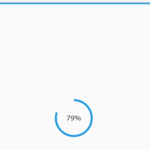 A pure CSS solution to create a slim stylish circular progress bar using SVG Path Animation and CSS3 animations & transforms. 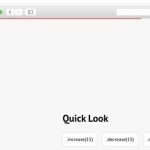 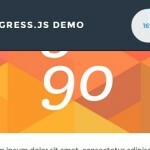 Create load animation using CSS3 keyframes. 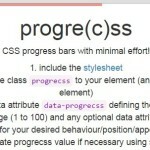 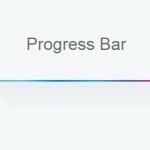 Add the core CSS/CSS3 styles for your progress bars. 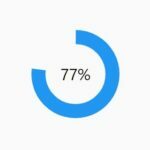 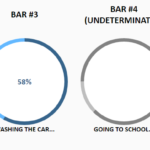 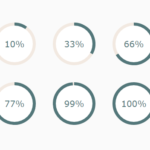 Create a circular progress bar using SVG paths and use data-percent attribute to specify the percentage value.